It is raining Adidas boots these days and we start the weekend by welcoming yet another one. 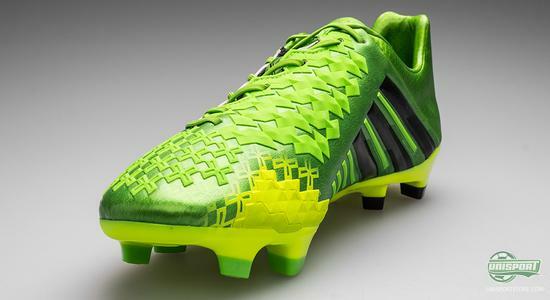 It is the Adidas Predator LZ II Ray Green/Electricity/Black, which makes its entry and takes over as the Germans new control boot, after a very successful first generation. 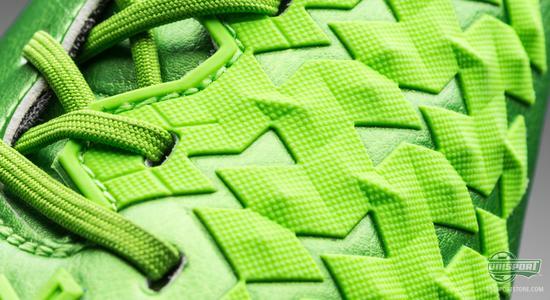 Football has taken massive steps in the last couple of years, which has sparked the rise of the control boot that has stormed onto the bootmarket. Last year we welcomed Adidas' first shot at a control boot and now it's time to present the sequel. 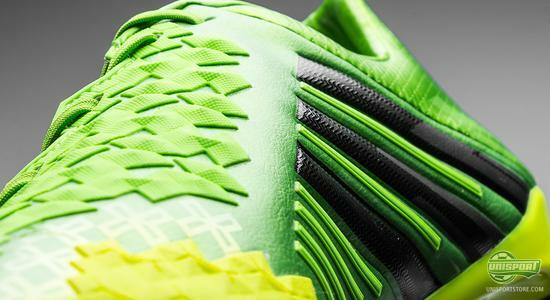 Feast your eyes on the Adidas Predator LZ II Ray Green/Electricity/Black, which will get its début on pitches around the world this weekend. 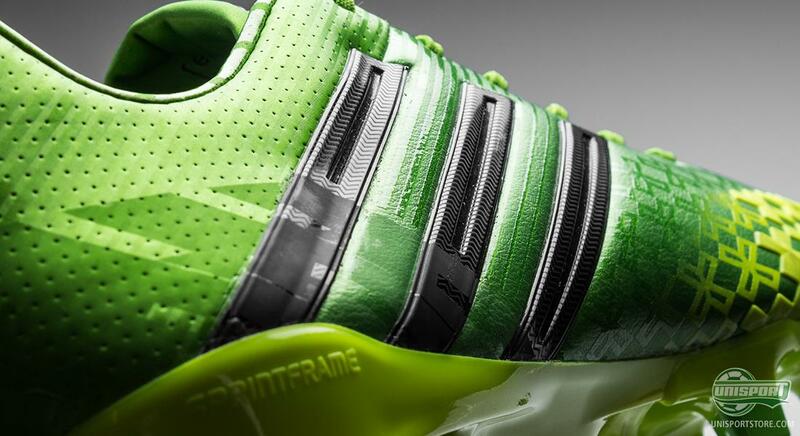 You can already now pre-order the Adidas Predator LZ II Ray Green/Electricity/Black here, with an expected delivery in the beginning of June  just 207. Adidas have their roots in Germany and if there is one thing the Germans are renowned for, then it is thoroughness and a love of tinkering. 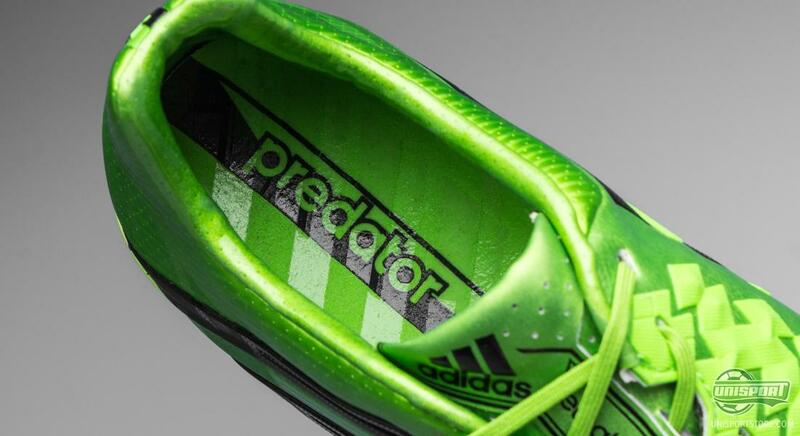 It is therefore hardly a surprise that the Adidas Predator LZ II is made on the basis of a sea of statistical data and key numbers, which have been combined with professional feedback from players like Xavi, Nani, Thomas Müller and Samir Nasri. On average professional footballers have between 60 and 80 touches of the ball during a game, which isn't even one a minute. It is therefore of utmost importance that every touch counts and none are wasted, so that you can control the run of play. 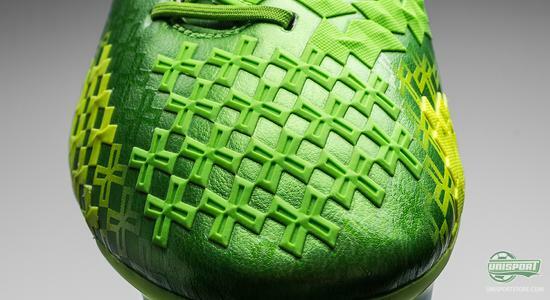 This is what the Adidas Predator LZ II is designed to help you with. The upper is covered by five Lethal Zones, which each serve a specific purpose, to bolster your game. Control is the keyword when it comes to the Adidas Predator LZ and every component is designed to improve this. We start with the upper itself, which is a development of the Hybridtouch-material, which we were introduced to on the first generation. It ensures leather-like comfort, but still has the advantages of microfibre; it weighs less and gives a sharp and precise touch on the ball. 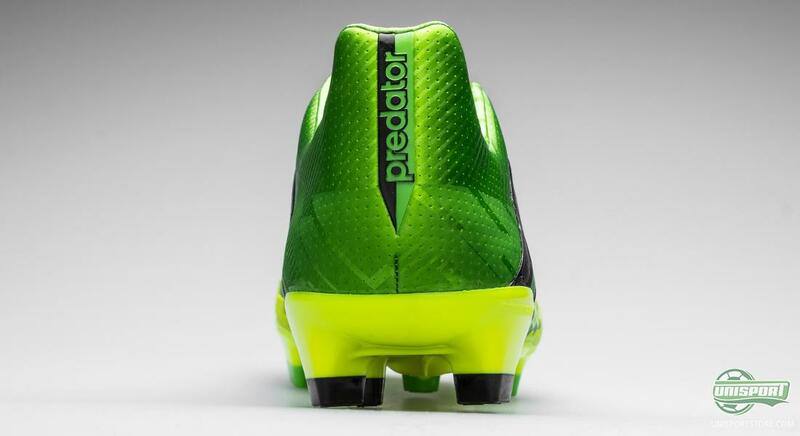 The most prominent and apparent part of the Predator LZ II is however still the five Lethal Zones, with their importance exemplified by them being part of the boots name. 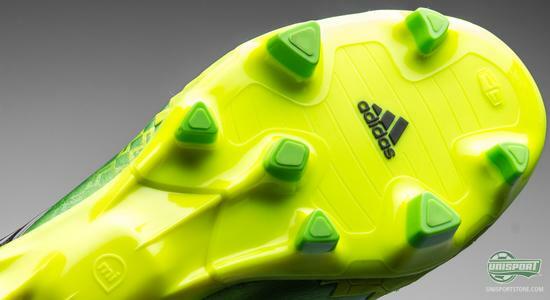 Adidas have placed them in the select places, as chosen by the athletes who tested the boots. 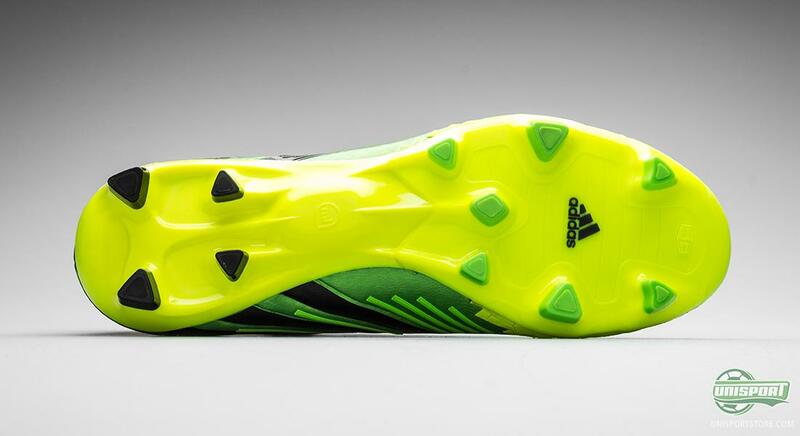 They are Drive, Pass, Dribble, First Touch and Sweet Spot. The first and largest zone is located on the instep: Drive. This zone focuses on the long pass and adding extra power to your strike. 'Drive' will provide that little extra power to your pass or strike that may just decide whether you win or lose the match. First touch, is the second and is, as the name insinuates, designed to help your first touches. 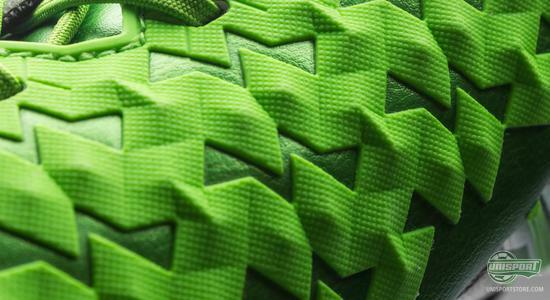 It gives you supreme control and helps make sure you can have the ball drop dead at your feet. Taking a look further down the medial side of the forefoot, we find the 'Sweet Spot' zone. This zone is specially designed to assists you when, for example, bending a strike into the top corner or curling a free-kick over the wall. 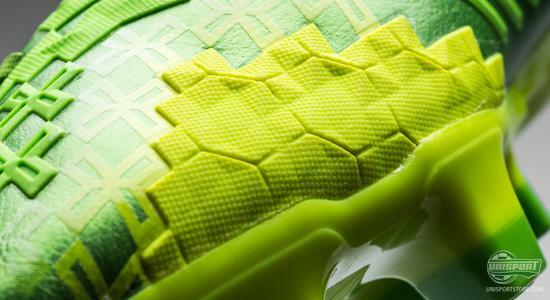 The sweet spot is made from a slightly thinner material, thus providing the best possible friction and you can definitely imagine David Beckham, Xavi or Nani curling a free kick into the top corner with the help of Sweet Spot. 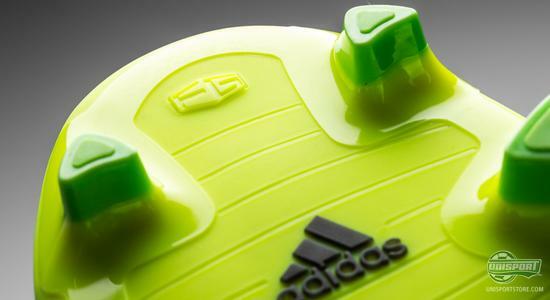 The fifth and final zone you on the Adidas Predator LZ II, is dribble, it is placed on the lateral side of the boot. 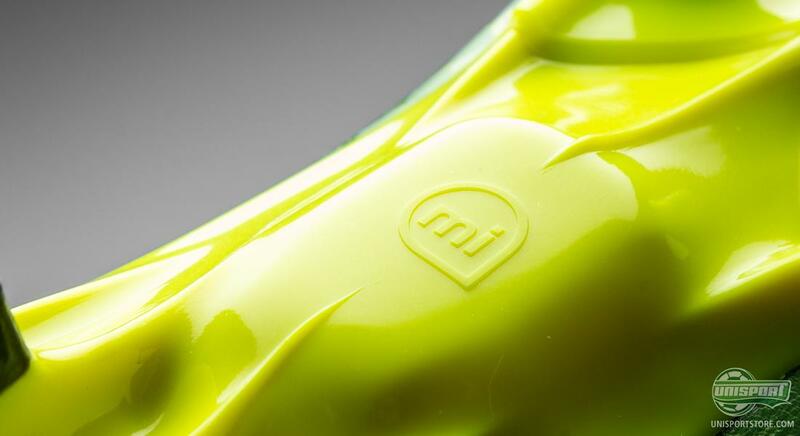 It is designed to give you the tools to control your dribbling, but also gives you more grip on the ball, when you attempt a cheeky little shot with the outside of your boot. 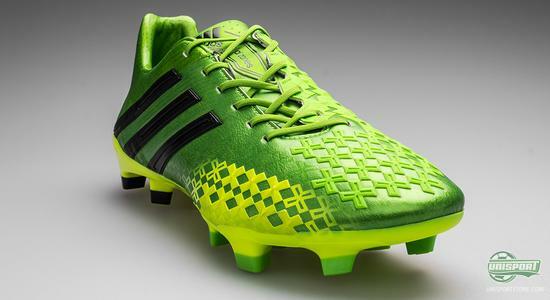 At the bottom of the boot Adidas' technological wonder is crowned with an outsole, which is almost synonymous with the brand itself, as well as high quality; The Sprintframe. 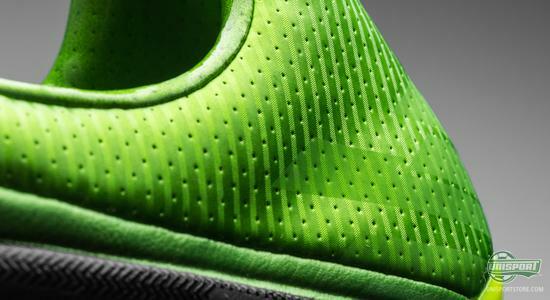 A lightweight sole, with great flexibility and power conversion, so you can get the very most out of your efforts. The stud-configuration, which helps the sole is the one we know and love from the Adidas F50 Adizero. The triangular studs are a favourite among anyone who has used it, with grip and acceleration that is hard to match. But with all that technology how fast do you get? Well there's no more guessing, because the boot is naturally compatible with the Adidas MiCoach. Then you can, in style with the professionals, test your data, both during training and games, to see how far you run, how fast, as well as the many other awesome features. Adidas Predator LZ II Ray Green/Electricity/Black looks like an incredibly complete boot and is it just half as good as its predecessor, then that will be a very fitting description of it. What do you think about the next generation of control? Share your thoughts with us in the box down below and join the debate on Facebook and Twitter.